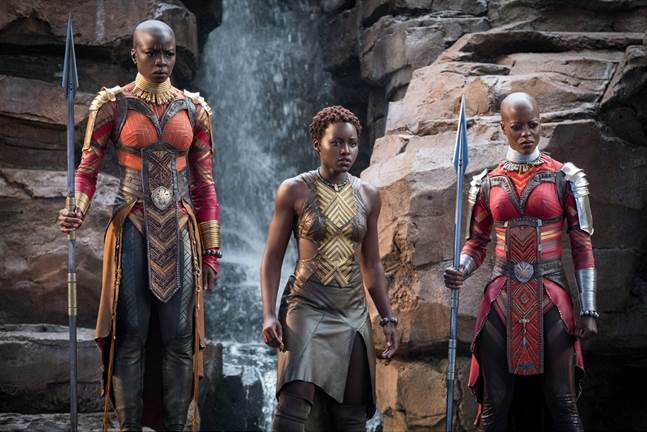 Is your family excited about the new Black Panther movie? The release date is February 16th and we are excited too! To keep the spirit going, we have a NEW movie poster just for you! It looks amazing doesn’t it? By the looks of the poster, we can tell the special effects will be typical for Marvel and what’s typical? Nothing short of amazing! 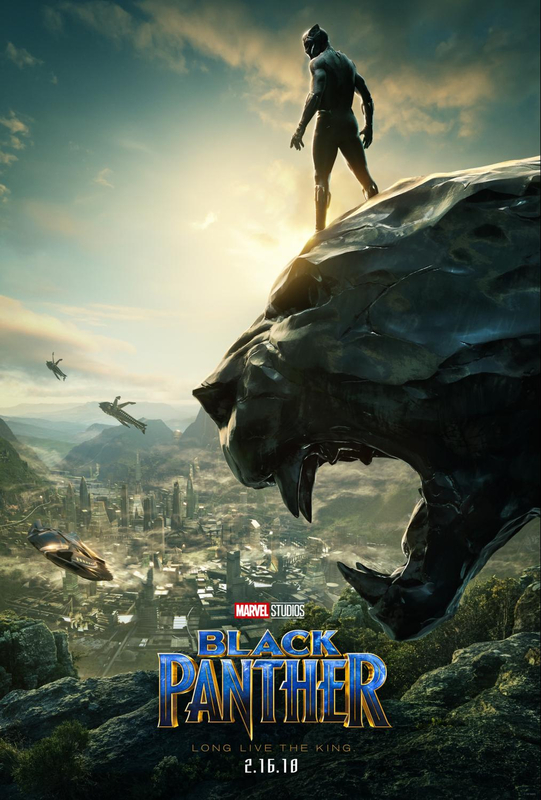 Marvel Studios’ Black Panther follows T’Challa (Boseman) who, after the death of his father, the King of Wakanda, returns home to the isolated, technologically advanced African nation to succeed to the throne and take his rightful place as king. But when a powerful old enemy reappears, T’Challa’s mettle as king—and Black Panther—is tested when he is drawn into a formidable conflict that puts the fate of Wakanda and the entire world at risk. Faced with treachery and danger, the young king must rally his allies and release the full power of Black Panther to defeat his foes and secure the safety of his people and their way of life. If you’re a fan of Marvel than you’re in for a real treat! Have you read the comic books? Leave us a comment below and tell us your favorite part of the comics. Hopefully your favorite part will be in the movie too! We hope to see you in the theaters on February 16, 2018. In the meantime, you can follow Black Panther on Instagram, Facebook and Twitter!